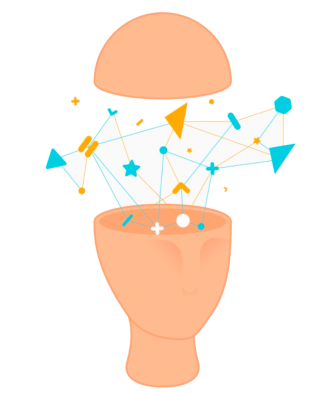 Get to know the bright minds behind the development of Toptask. Gregory has a long track record as a successful entrepreneur after setting up and selling a succession of businesses in the past years involving IT, infrastructure and hospitality. He has also been external advisor to the board of a number of established and start-up companies, leading projects in India, Spain and the UK in the fields of infrastructure, consumers goods and travel logistics. Toptask is Greg’s latest project. 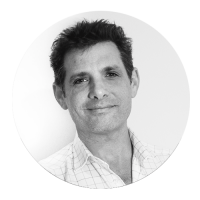 Cedric has had over 20 years’ experience in investment banking specialising in early stage companies primarily in the natural resource sector. 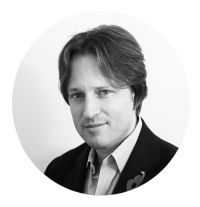 Lately, Cedric took a major interest in following and analysing the progression of several IT companies, to identify new investment opportunities. Toptask is one of his latest ventures. He works as the Chairman for Toptask, in charge of managing investment and the financial side of the business. 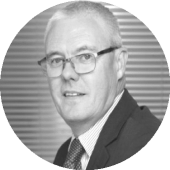 Richard has been with Lloyds Bank since 1989 heading several departments. For the last four years he has been head of Lloyds Scholars programme, which funded underprivileged youngsters to attend university. Richard decided to take an early retirement from Lloyds to pursue new ventures in the HE and social mobility environment. Richard is responsible for setting up and running the Toptask scholarship programme, supporting students from disadvantaged backgrounds. Diego graduated from UCL in September 2016 with a Masters in Technology Entrepreneurship. He studied Business Administration at the University of Lima in Peru, where he graduated with First Class Honours. 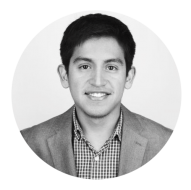 Diego currently works as the Platform Manager for Toptask, in charge of managing the backend platform, the development of the Toptask website and all database analysis. Diego spends his weekends working for his favourite Football Team, Chelsea, in the Matchday Marketing Department. Tatiana recently graduated from the University of Bristol in June 2016 with First Class Honours in History. She works as the Marketing Manager for Toptask. 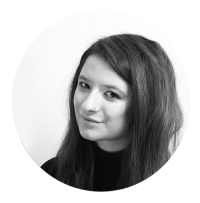 Tatiana is in charge of the PR, Marketing and Communications Campaigns for Toptask as well as the platform's student verification. She also manages the Company’s Social Media platforms and aids in the design and written content for the Toptask website.